The three daily buses will start at 7.30am, 3.30pm and 11pm. Dubai: You can now hop on to a Roads and Transport Authority (RTA) bus for a trip to Muscat for as little as Dh55. 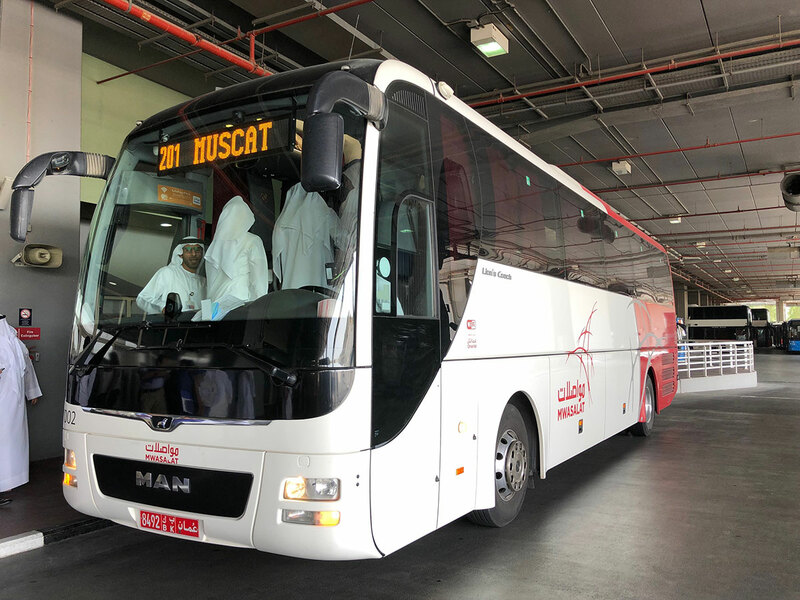 On Monday, the RTA in partnership with Mwasalat, Oman’s national transport company, launched three daily trips to Muscat. The one way journey lasts six hours and costs Dh55, while the return ticket costs just Dh90. Passengers can embark on the trip from three locations in Dubai, starting from, Abu Hail Metro Station, Dubai Airport Terminal 2 and Rashidiya Metro Station. 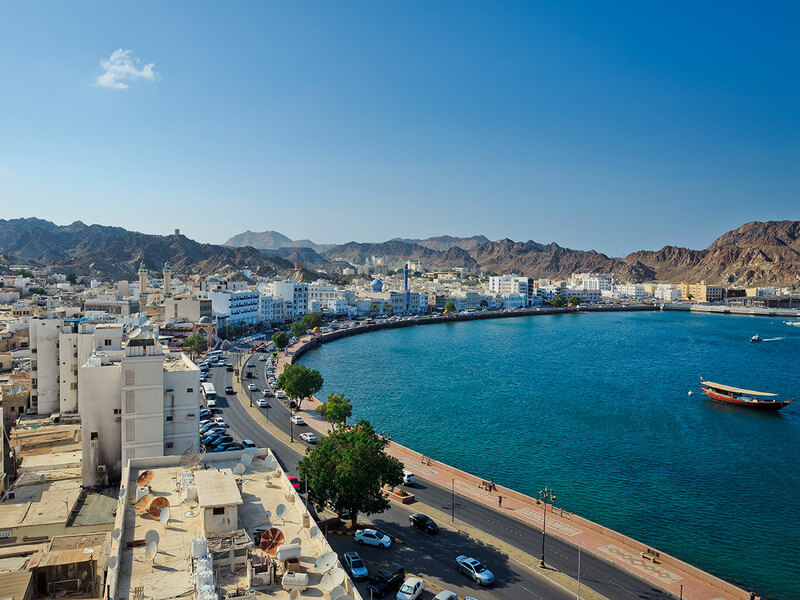 In Oman the buses will have eleven stops on the way to Muscat including Shinas, Sohar, Barka, Muscat Airport and Athiba Bus Stations in Muscat. The buses will stop at these stops on the way back as well. 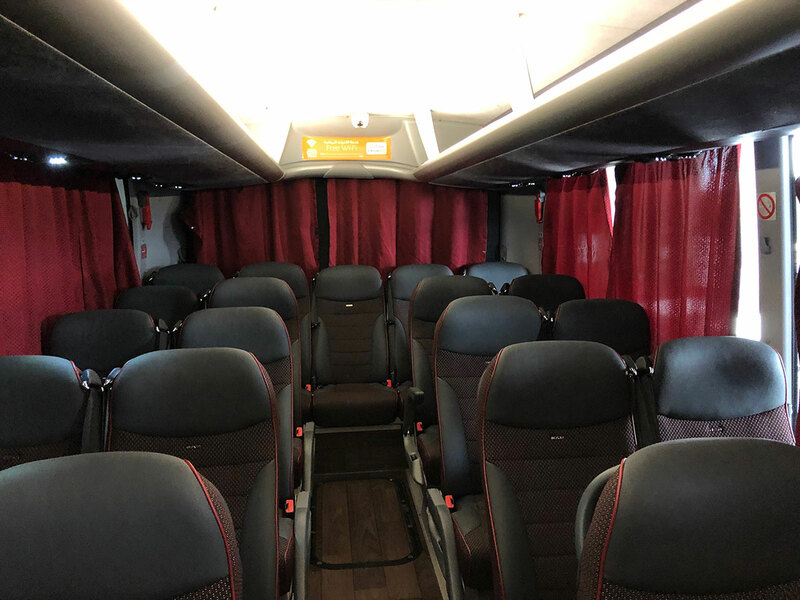 With a capacity of 50 passengers, the luxury buses have latest tech features including free WiFi, adaptive cruise control and drive assist for additional safety. Tickets can initially be bought only over the counter and in the next stage online ticketing system and nol payment will also be available. 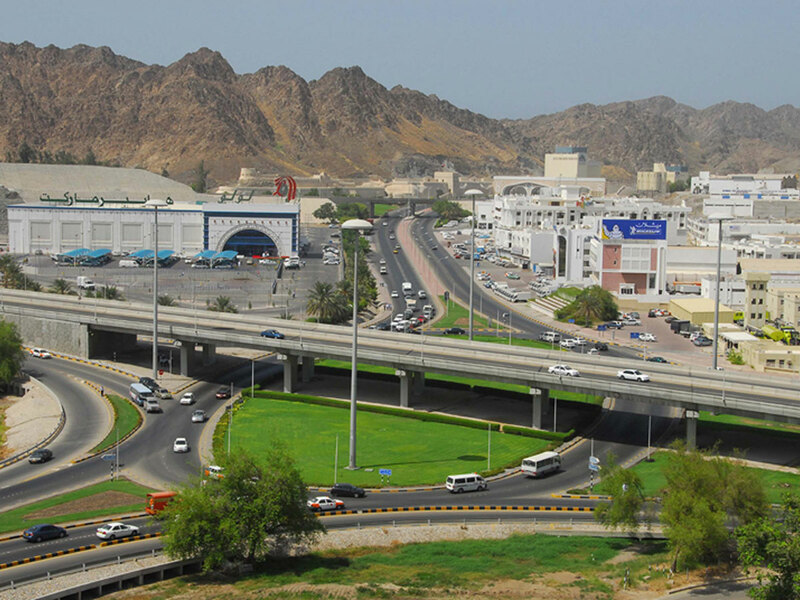 The Dubai-Muscat bus service by Oman’s Mwasalat has been running for several years with three daily buses. However, Ahmad Behroozian, CEO of RTA’s Public Transport Agency said the new joint offering will add value to existing services with new buses and more stops. He added that the location of the stops were carefully chosen and will particularly help passengers, offering greater rail, land and air connectivity. 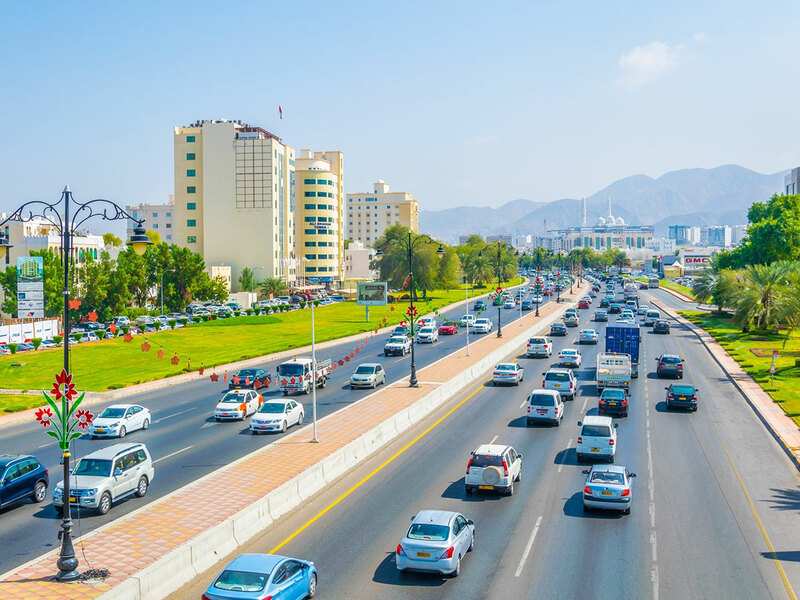 Several private transport operators also run daily buses between Dubai and Oman.